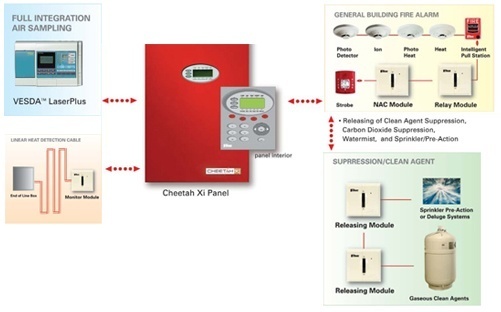 The Cheetah Xi is the only clean agent fire suppression panel to offer true peer-to-peer technology. 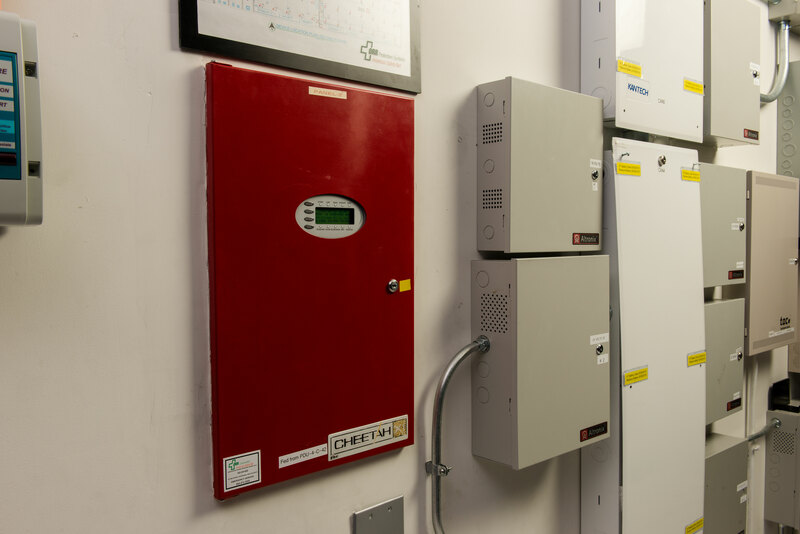 That means every fire protection module and sensor can act as a peer, able to communicate directly with the detection control panel...and with each other! This direct communication reduces the fire protection response time to as little as one-quarter second. And every fire detection device can also generate highly detailed, accurate information, making the Cheetah Xi detection and control system one of the fastest AND most versatile clean agent fire suppression systems available.